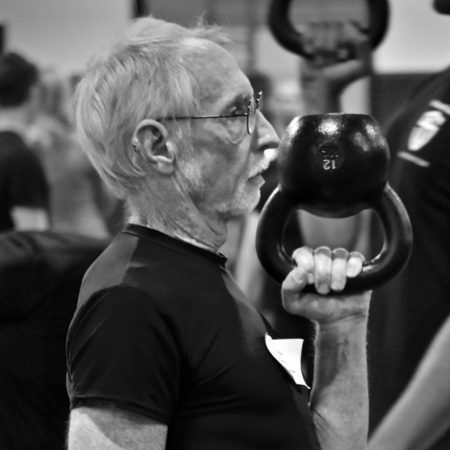 Everyone starts out a bit weaker and less fit than they want to be. But isn't that the whole point of it? So don't let yourself be intimidated—look forward to the thrilling progress to come. 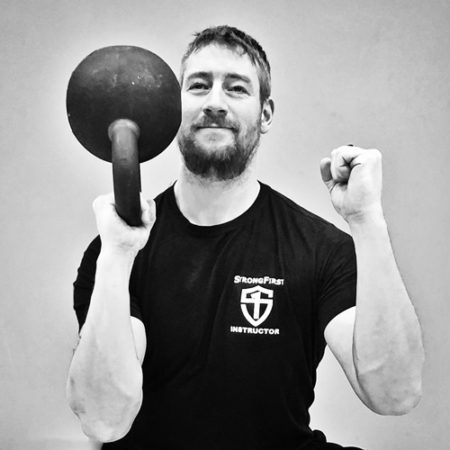 Here's how to develop considerable overhead strength using three particular lifts. When used together, these three lifts allow you to put major weight overhead while building seriously healthy shoulders. 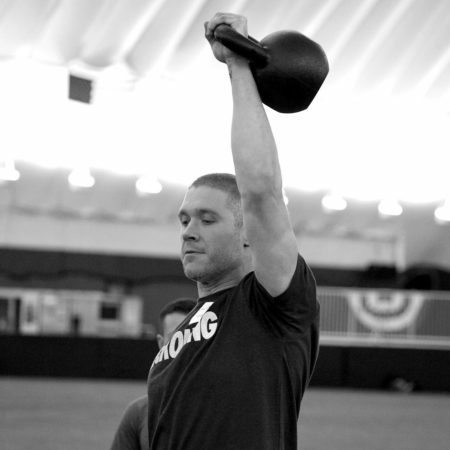 You asked for it, so here it is: a step-by-step approach to preparation and training for the SFG Level II. This is not a plan you can just follow, though – it requires assessment, planning, and analysis of your own. 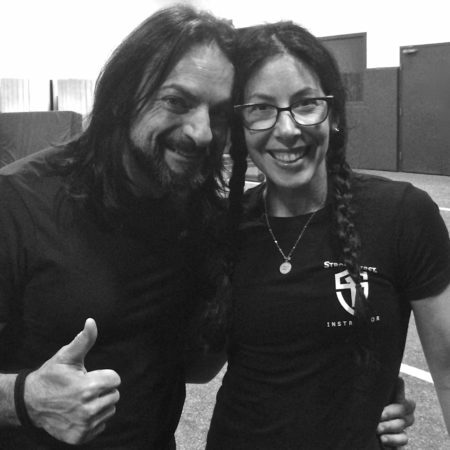 I recently passed the SFG Level II Certification. At seventy years of age, I was told I am the oldest person to pass. But I never let excuses stop me. 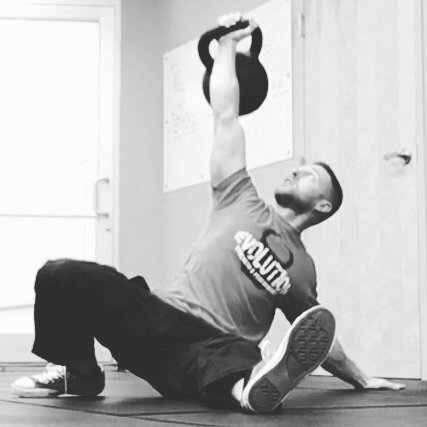 This prep guide for the SFG Level I and/or SFG Level II builds your conditioning and strength using Pavel’s latest research. It is a science-based plan backed by Soviet research as well as our own. 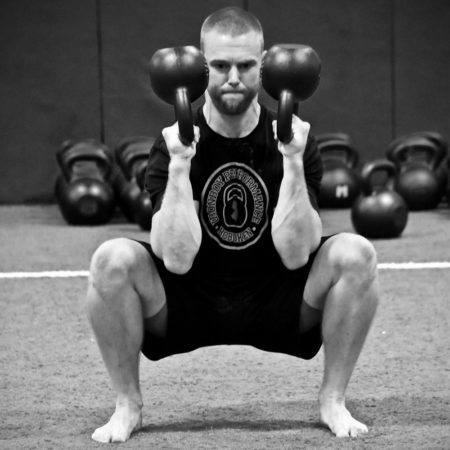 I failed the SFG Level II strength test. And what I eventually realized was that passing the test had nothing to do with my physical strength. 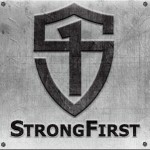 Team Leaders, Seniors, and Masters are positions of trust and responsibility in the StrongFirst community. It is my honor to present to you the SFGs stepping into or moving up in leadership roles within SFG. 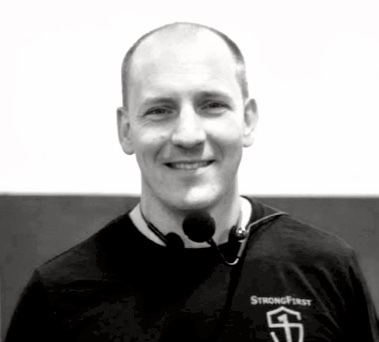 Ladies and gentlemen, I am proud to announce our new Chief SFG Instructor — Brett Jones!